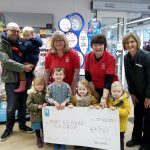 If you have shopped in the Co-Operative store in Auchterarder over the last year then you have probably helped raise funds for local community groups. 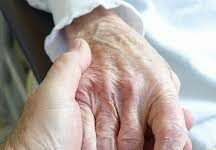 You wouldn’t have handed over cash or agreed to a charge on your card, all you had to do was shop. 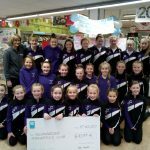 If you are a member of the Co-Op, 1% of what you spend on selected own brand products and services goes to the Local Community Fund. 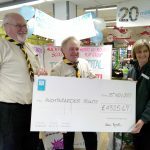 The money raised by all the members in your community, together with money from shopping bag sales, helps to fund local projects in the area where you live. 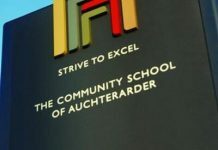 The Co-Operative Local Community Fund has today given over £4,000 to each of three causes in the Auchterarder area. 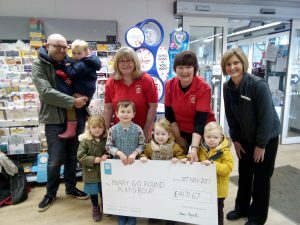 Merry Go Round Playgroup, 54th Perthshire Auchterarder Scout Group and Auchterarder Gymnastics were all at the Co-Op in Auchterarder to be congratulated by Store Manager Sam Arnott. 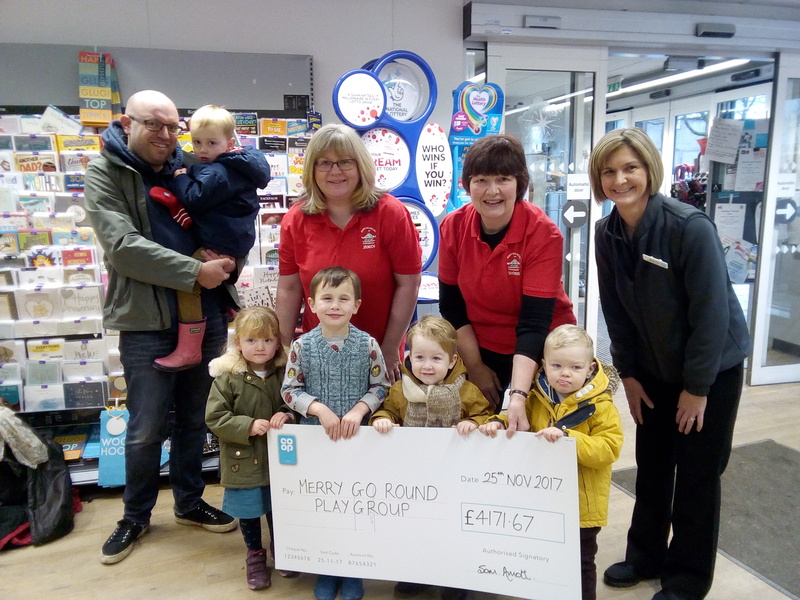 Shona Stewart and Janice Wilkie were there with some children from the Merry Go Round playgroup. 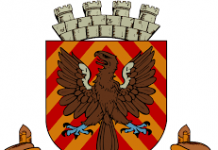 The funding will be used to purchase new play equipment for the children who are looking forward to choosing what they would like to play with. 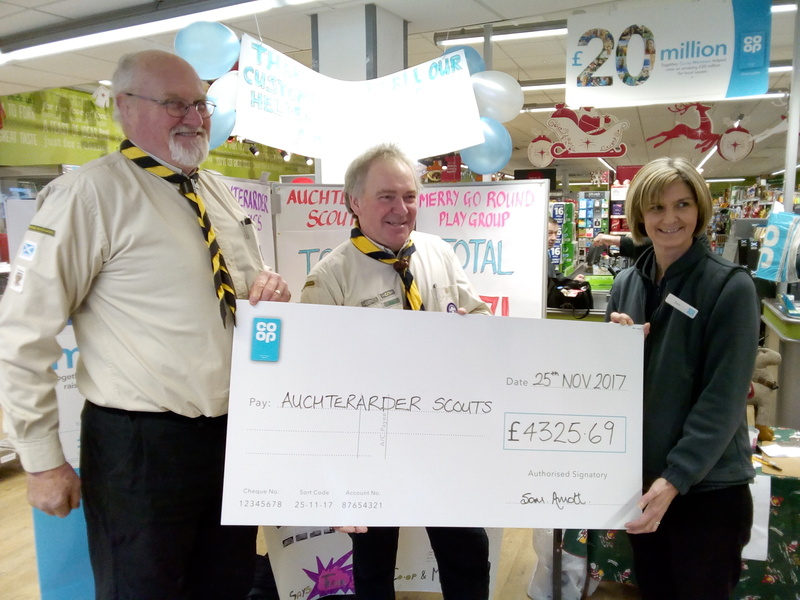 Gordon Carmichael and Bob Robinson from 54th Perthshire Auchterarder Scout Group are thrilled to be receiving the funds which will enable them to update equipment. A trailer and large mess tent is on the list which will enable them to offer a better camping experience for both the scout group and residents of Rachel House. A great collaboration which allows the kids in Rachel House to experience camping in a controlled and safe manner. 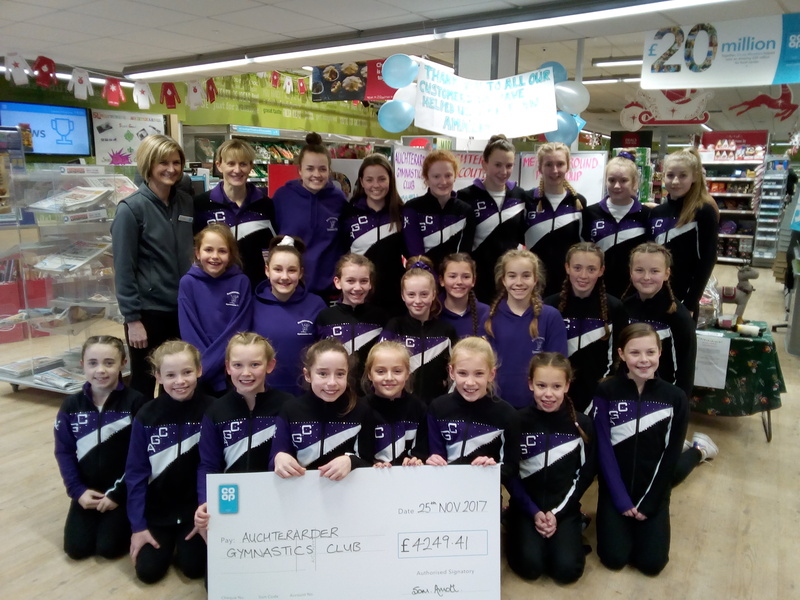 Fiona Cameron, Head Coach at Auchterarder Gymnastics attended along with a number of the gymnasts from the club. The club will be using funds to purchase foam and safety mats for the gym to replace the aging items they have at present. With boys at the Scottish Championships for beginners today it’s an exciting day for the club.